Unfortunately, many lives in the community are being destroyed and families are being torn apart because of drugs and alcohol. 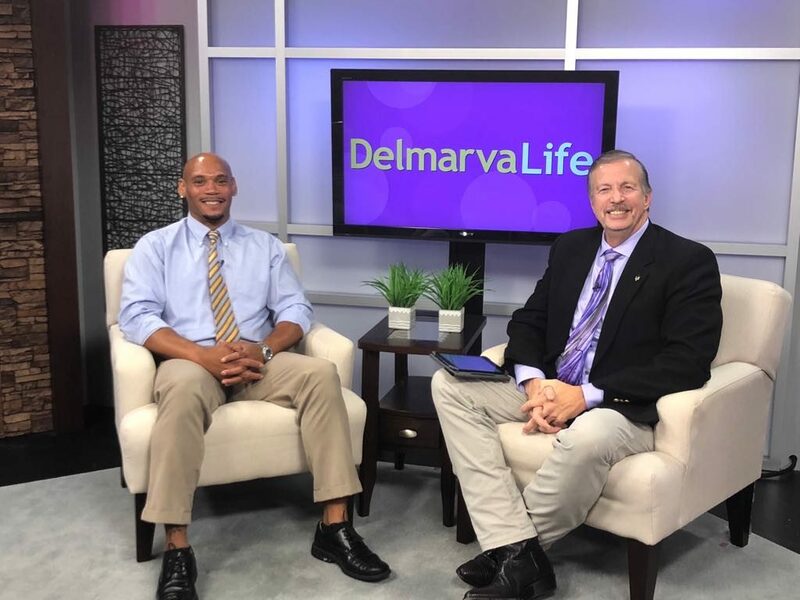 There are resources on Delmarva that are opening their doors to help. 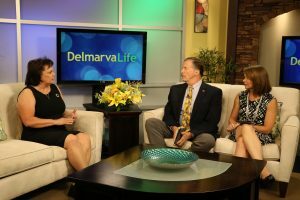 Deborah Short, president and founder of the Barbara K. Brooks Transition House in Georgetown, Del., joins us on the couches to talk about what the transition house is all about. 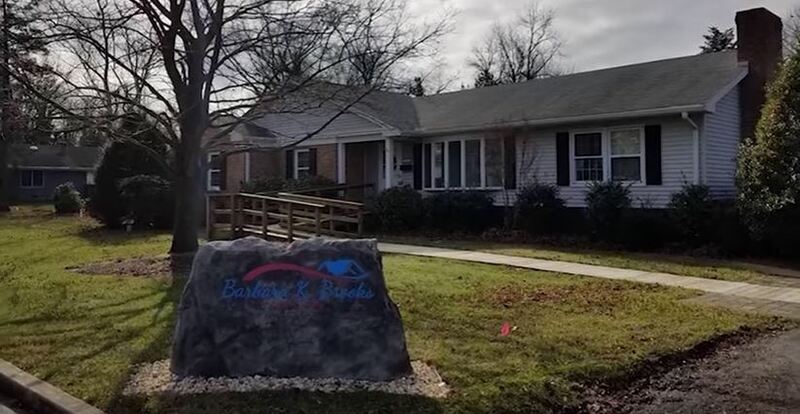 The Barbara K. Brooks Transition House provides a safe, sober, and structured living environment for women who have recently completed drug or alcohol rehabilitation. Overdoses are the leading cause of death of Americans under the age of 50-years-old. The heroin and opiod crisis is affecting many people in the Delmarva community. For those fighting addiction, the road to recovery is not easy, but it is not impossible. Chesapeake Treatment Services has expanded and is offering more services to those who need it most. With summer in full swing, there are many marathons, half-marathons and 5K’s going on. You want to make sure you have the proper running gear before making the trek and the Rehoboth Beach Running Company can help you out with that. The 23rd Annual Nanticoke Riverfest is coming up on July 8 in Downtown Seaford. 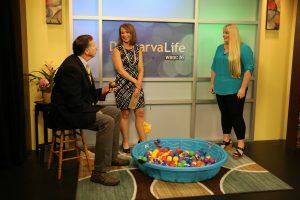 Superintendent of Parks and Recreation for the Town of Seaford, Katie Hickey, joins us in the studio to tell us about the popular float-in, the Little and Junior Miss Riverfest Pageant, vendors, and all the fun that’s planned for Saturday. Katie also brought one of the kids games in for Jimmy to play! 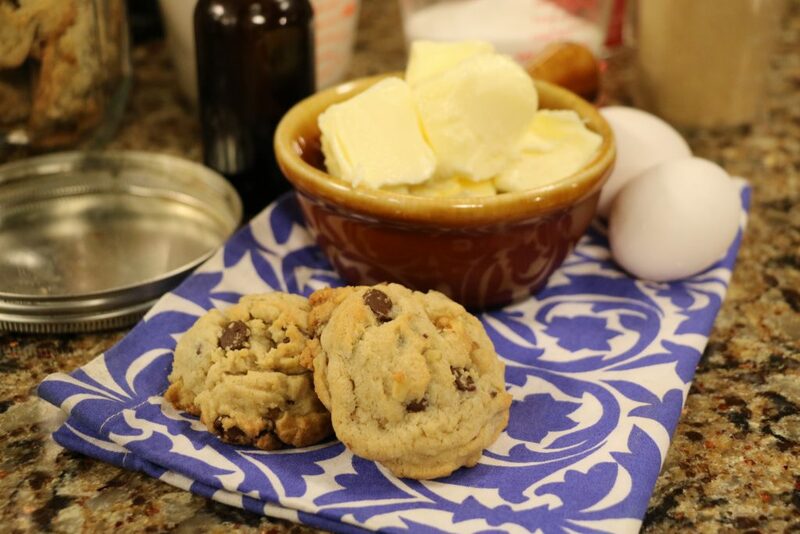 We’re making everyone’s favorite – chocolate chip cookies! 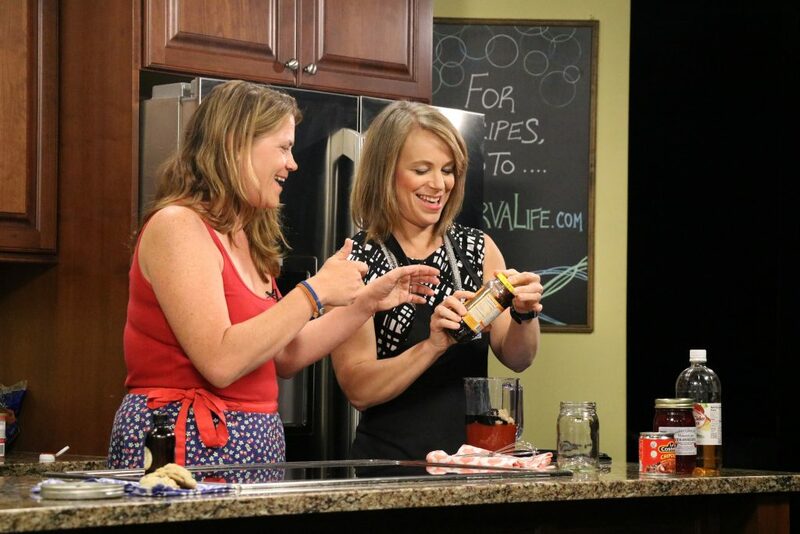 Tide and Thyme Food Blogger, Laura Davis, is sharing her popular chocolate chip cookie recipe and she’s showing us how to make a simple BBQ sauce. Preheat oven to 375 degrees. Grease or spray 2 cookies sheets and set aside. Sift flour, salt, and baking powder into a medium bowl. Set aside. In the bowl of an electric mixer, cream the butter and sugars together until creamy. Reduce speed to low, and add the eggs (one at a time), and the vanilla. Mix to combine. Slowly add in the sifted flour and mix until just incorporated. Add the chocolate and the walnuts to the bowl and mix until they are distributed evenly. Using a small cookie scoop or a spoon, drop 1-inch balls onto greased cookie sheet, about 2 inches apart. Bake at 375 for 12-15 minutes. Cook on cookie sheet for a couple of minutes before transferring to cooling rack as cookies will be very soft. Taste and season with additional salt, pepper, and/or hot sauce. 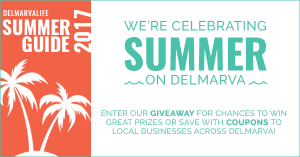 Summer 2017 is the season to save and the DelmarvaLife Summer Guide is the way to do it! We’ve teamed up with some of your favorite local businesses to offer you deals that are as hot as the summer sun. We have some great giveaways too! How about a fifty dollar gift card, a half bushel of crabs and two pounds of shrimp, or maybe a new Adirondack chair? These are just a few of the prizes in this year’s summer giveaway. Enter to win and get access to exclusive savings here. We will draw and announce at least one winner each weekday from June 14-August 11. Enter the giveaway daily for additional chances to win. Good luck!